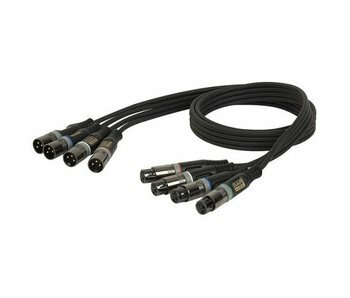 XLR Connectie is een standaard in elke studio. 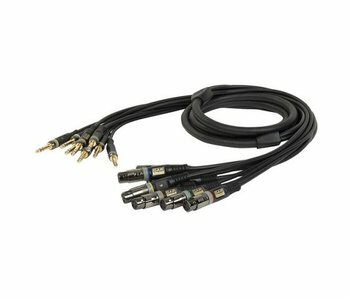 Hieronder ziet u ons assortiment. 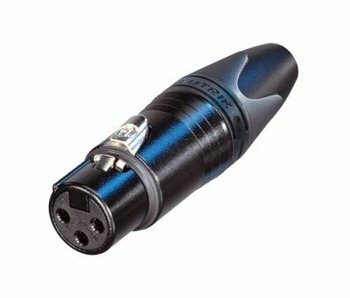 DAP Audio XLR F/Jack stereo 6m 7mm bal. XLR F/Jack stereo 6m 7mm bal. 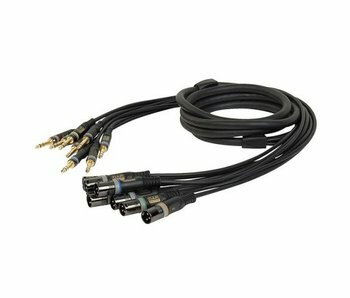 DAP Audio XLR F/Jack stereo 10m 7mm bal. 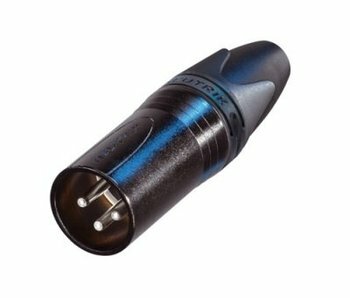 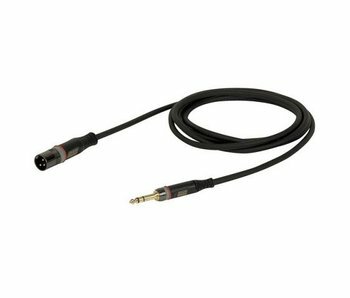 XLR F/Jack stereo 10m 7mm bal. 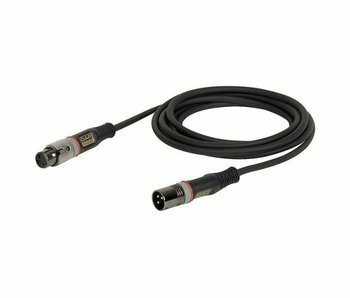 DAP Audio XLR M/Jack stereo 10m 7mm bal. 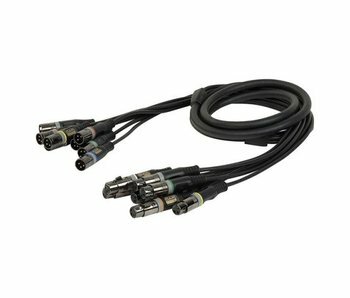 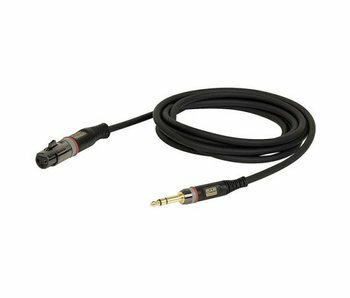 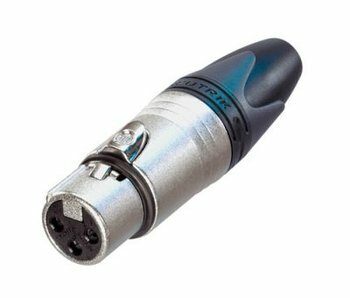 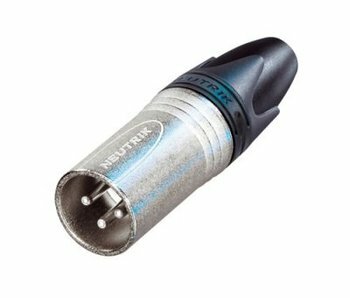 XLR M/Jack stereo 10m 7mm bal.